Hauling bulk materials to a construction site. 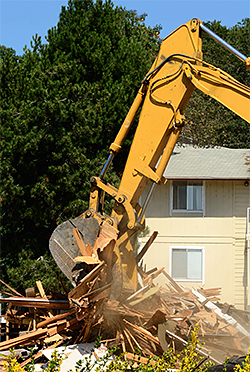 No two demolitions, Excavation & Hauling projects are alike. The scale of the job could be different, the location and grading on the land will vary and so will the specifications and budgetary requirements. And this is exactly why all our solutions are customized to your requirements. This means you will never pay for a service you do not need just because it’s part of a “package”. 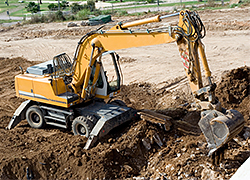 We also take a lot of care while carrying out any kind of demolition, excavation & hauling work. 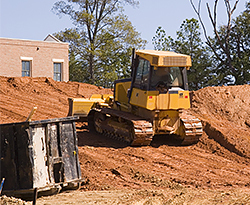 Since there is so much of heavy equipment, carelessness can result in damage to your property. But our experience, skills, and attention to detail ensure that safety is prioritized on all fronts. If you have any kind of Demolition, Excavation & Hauling services requirement, feel free to drop us a line via this online form. You can also speak with our experts on 818-083-1213 and tell us what your exact requirement is. We will understand what your specifications are and provide you with the best quote after carrying out a detailed survey.